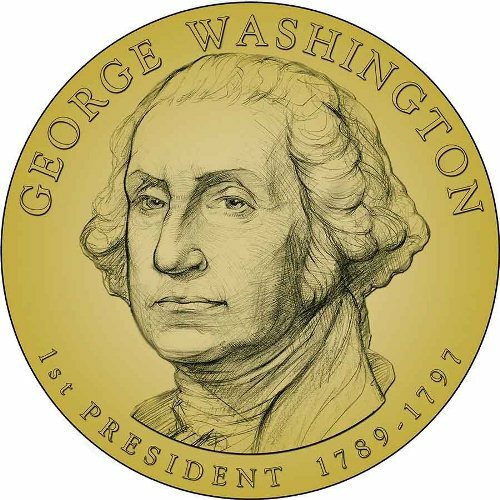 Learn more about the US presidents by reading George Washington facts. There many presidents of US until this present day. But George Washington remains the favorite one. If you are a person who loves to learn about history, the facts about George Washington below are good to scrutinize. The only president in US which could gain all electoral votes was George Washington. 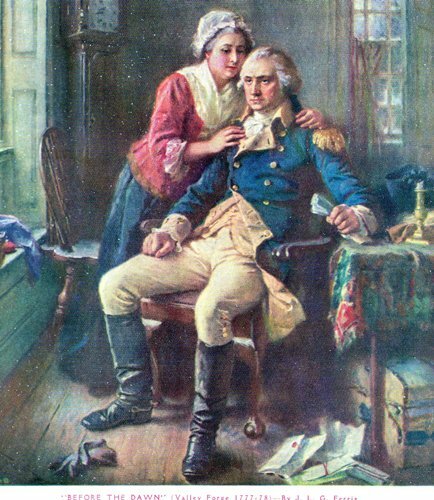 When George Washington had his position as the Commander in Chief for about 8.5 years, he refused to get the payment. George Washington always used some of his own money to cover the annual budget to pay the salary of the cabinet members and staffs. To cover the big expensive at $25,000, he needed to use his personal cash. Compared to the present day, the white house staffs in George Washington’s presidency were fewer. Today the president has more staff to do the daily routines in the white house. George Washington was not an educated person. He only had 8 years of schooling. This man was smart. He learned various disciplines without formal schooling. He was good at mathematics. When he was 16 years old, he worked as a paid surveyor. The French and Indian war began when George Washington fired the first shot in the battlefield. When he was 44 years old, George Washington was the commander of Continental army to fight against the British army. If you want to know about modern war, read the World War 2 facts. The most famous phrase of ‘so help me god’ has been used since the first time George Washington said it at his inauguration. He also revealed the idea to greet president with ‘Mr. President’. The Presidency with in two-term tradition was his idea. As a president, he wrote more letters compared to any other presidents. This man had written more than 20,000 letters. He was named as father of our country. Another famous US president is Lincoln. Check Abraham Lincoln facts here. 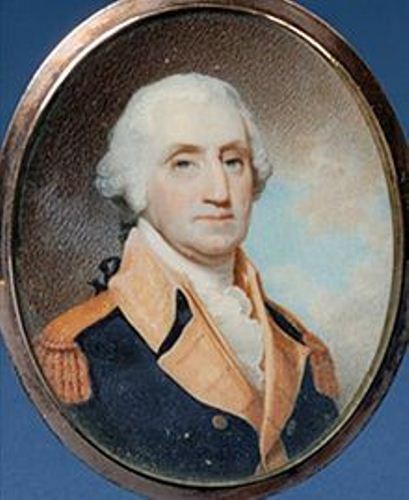 Washington was born on 22 February 1732. The first lady was Martha Dandridge Custis. His term of office was from 1789 to 1797. He passed away on 14 December 1799. When he was served as a president of US, there were three states entering the unions. Those are Vermont in 1791, Kentucky in 1792, and Tennessee in 1796. When he worked in the office, he never wore any wig. 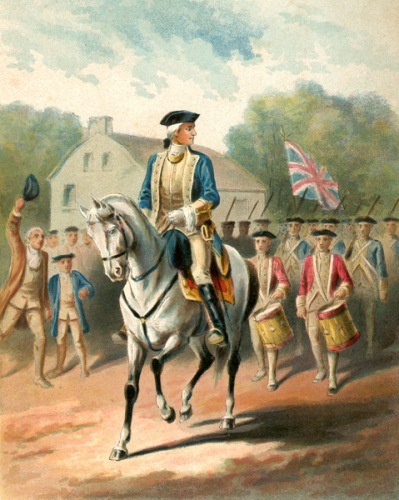 He was recognized as the best horseman in 13 colonies because of his ability to ride a horse. Washington was famous with his strength. He only used his thumb and forefinger to crash a walnut. 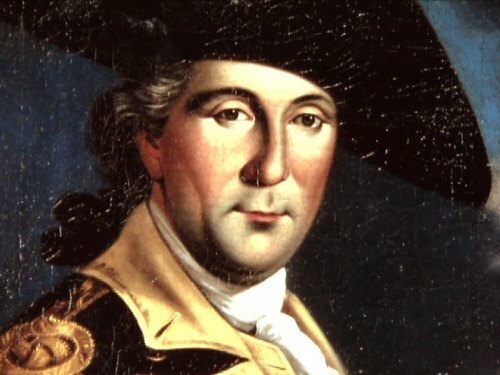 Are you interested to read more facts about George Washington?